BOTOX, fillers, lift, tuck. Rejuvenate, size, shape and volume. Plump lips, anyone? 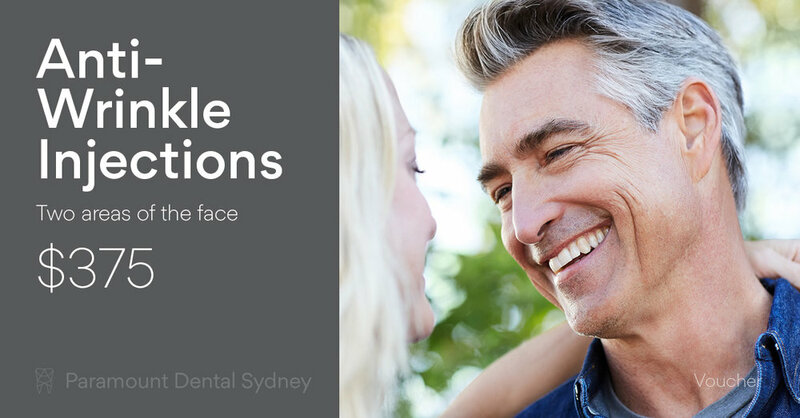 At Paramount Dental Sydney we offer facial injectables as part of our regular dental services. The team is excited to offer an array of dentofacial aesthetics alongside our full dental services. Our Dental Surgeon, Dr Amrinder Oberoi says “We are a one-stop-shop when it comes to our client’s dental and cosmetic needs”. “It saves time as you can come in for your 6 Monthly check up and smooth out your fine lines at the same time”. It might seem strange asking your dentist to iron out that annoying wrinkle or inject some dermal filler into your lips, however rest assured no one knows your face better than a dentist. “We know the whole face structure better than anyone else”, said Dr Amrinder. “We are more often better trained than doctors when it comes to the face”. “It is very, very important to know where to inject and what to inject. Things can go terribly wrong if you do not know what you are doing”. Take the recent death of Jean Huang, 35, who died following a filler procedure in Chippendale recently. The injections were made by Chinese tourist Jie Shao, who is not qualified in Australia to administer breast filler and the fatal anaesthetic shot that killed Ms Huang. It is reported by ABC News thats Ms Shao has admitted to performing other similar procedures as a beauty therapist. “Receiving such injections from anybody who isn’t a doctor comes with risks. The people administering these injections are a risk to the community”, says Dr Amrinder. “More often than not, Cosmetic therapy ties in perfectly with the client’s dental appointments. Many people do not realise botox can also be used as a treatment for chronic teeth grinding”, he said. A growing segment within the dental services industry is dentofacial aesthetics. This concept refers to the combining of traditional cosmetic dental treatments with facial injectables. Such services include combing orthodontics, teeth whitening, gum solutions, crowns, veneers and implants with fillers and anti-wrinkle injections (including collagen, restyline and botox). The injections are administered in relation to the smile and how the face looks in combination with your smile. “People often want the standard fixes for crows feet, mouth lines and frown lines. But we also take things further by providing a complete service for injectables”, said Dr Amrinder. Other procedures include cheek enhancements, nasal enhancements and contouring, lip enhancements and eyebrow enhancements and lifts. "A common misconception is that only women look to make cosmetic improvements with injectables", said Dr Amrinder. 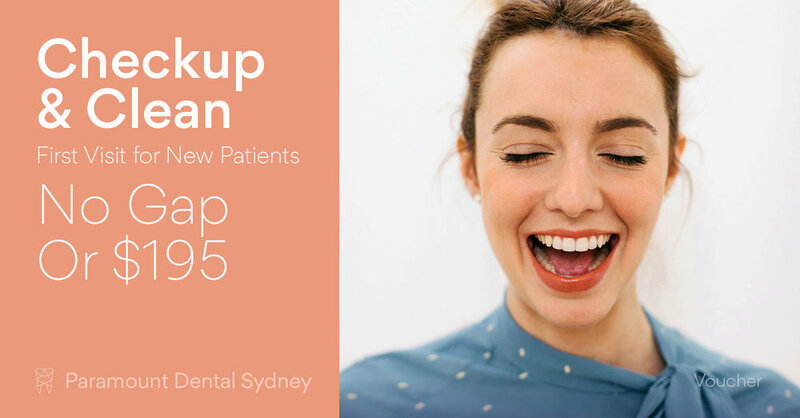 Paramount Dental Sydney has a very mixed patient based with an even mix of males and females coming to visit for facial injectables with their regular checkups and cleaning. Newer PostWhen Should Baby First Visit The Dentist?